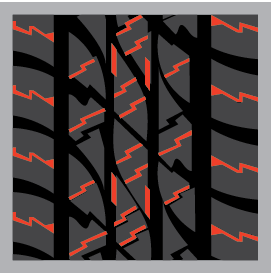 The Omikron AT tire is designed to maneuver all terrain conditions. Some key features include interlocked and intermediate blocks, two main grooves with notches, and block stepped edges. 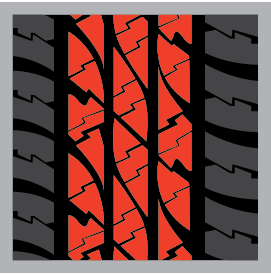 Additionally, a mileage warranty and road hazard protection are an added bonus. 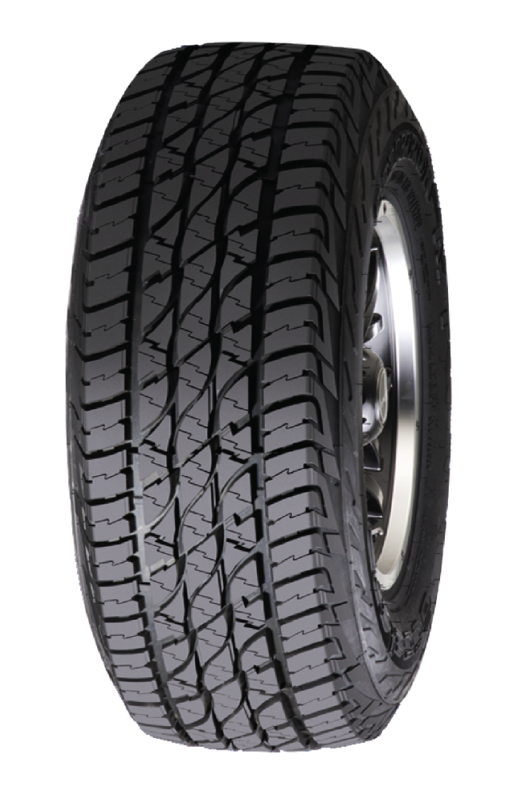 The Accelera Omikron AT gives you an edge without compromising on comfort, making it a perfect choice for an all-terrain drive. 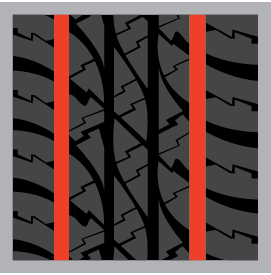 The Accelera Omikron AT is also available in LT-metric commercial application tire sizes.